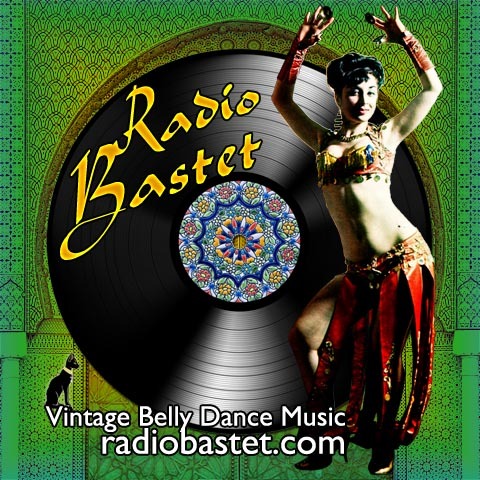 Radio Bastet celebrates the big 7-0 with the likes of Naif Agby, Sami Jourdak, Jalalledin Takesh, and so many more! Enjoy, won't we? 14. BUDDY SARKISSIAN ET. AL.